Olivia Randall is a criminal defense lawyer who was in a serious relationship with Jack Harris twenty years ago. Olivia was the one who ended their relationship, and has had a string of uncommitted relationships since. Jack went on to marry a woman named Molly, who was sadly gunned down in a rampage three years ago. One day, Olivia receives a phone call from a teenage girl named Buckley, explaining that her dad has been arrested for a triple homicide in relation to a shooting near the Hudson Parkway. It turns out that Buckley is Jack Harris' daughter..
Olivia decides to represent Jack, but as the evidence starts to piece together, she is doubtful of his innocence, especially as one of the victims had a connection to his wife's murder. Could the man Olivia once loved and cared about really be capable of murder? Or has Jack been framed by someone, and if so, who? 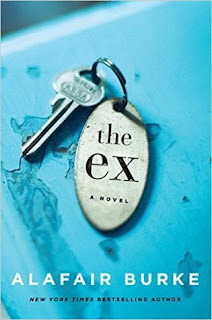 The Ex by Alafair Burke is a novel that has many twists to keep you turning the pages. I had an inkling pretty early on as to who the culprit was, so there wasn't as much suspense as I would've liked, but it is still fairly engaging. 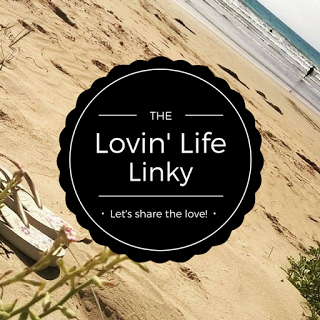 It has received mixed reviews, so I'd love to hear your thoughts on it if you have read it. I have read this one and enjoyed it. I didn't guess the culprit though!